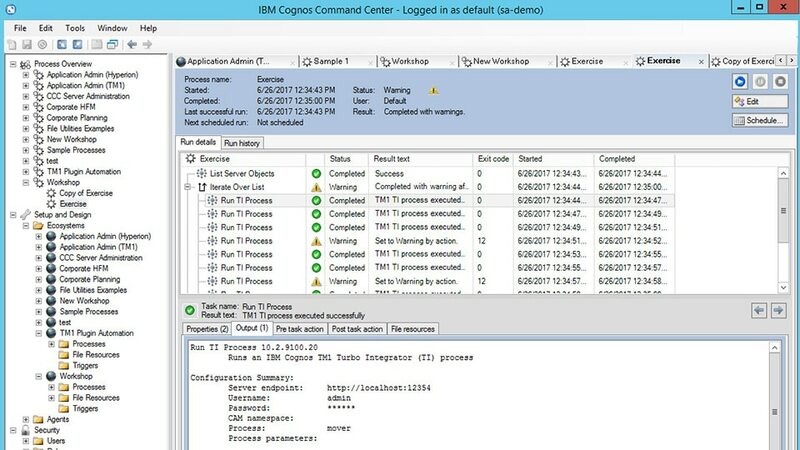 IBM Cognos Command Center provides self-service process automation. Through a single interface, it enables you to view and run automated processes on an ad hoc basis, and diagnose and address issues much more quickly. The solution reduces the complexity of working in diverse software environments and brings you greater simplicity and control, so you can focus on what matters most — your business. 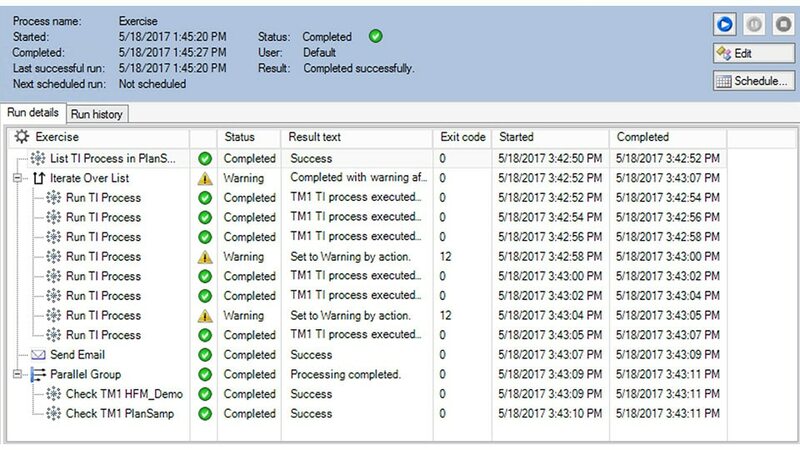 Increase control and visibility by proactively sharing status reports and detailed audit trails with administrators and users. 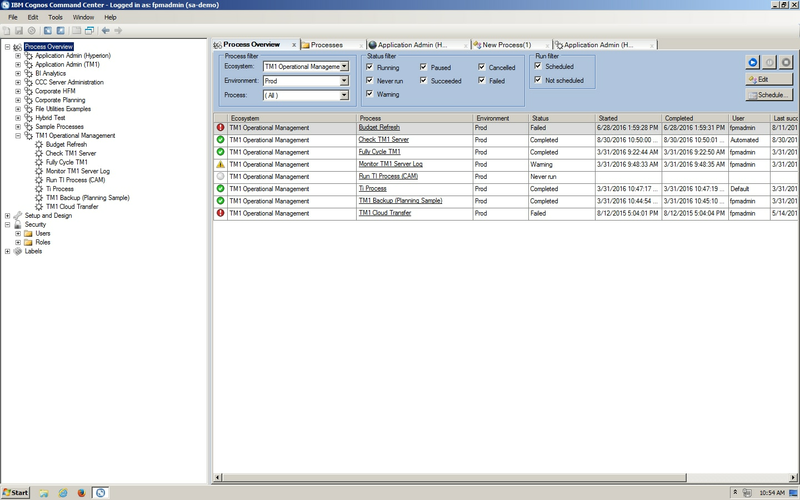 Reduce the cost of ongoing support and application maintenance by allowing business users to run processes on their own. Integrate your application processes regardless of whether the applications reside on-premise or in the cloud.